Tennis elbow is a chronic overuse injury of the forearm extensor muscles. Repetitive contraction and movement of the wrist extensors are the main actions that result in tennis elbow. Repeated supination and pronation of the forearm (twisting motion of the forearm) and gripping required to perform certain tasks can be painful in individuals with tennis elbow. The grip strength may be reduced in some cases as a result of the pain when exerting force. People with past history of rotator cuff injury, carpal tunnel syndrome, and De Quervain’s syndrome are at higher risk of developing tennis elbow on the same side. Oral corticosteroids consumption and history of smoking are risk factors for tennis elbow. Ice and relative rest from activities that will cause pain are essential during the acute stage of injury. 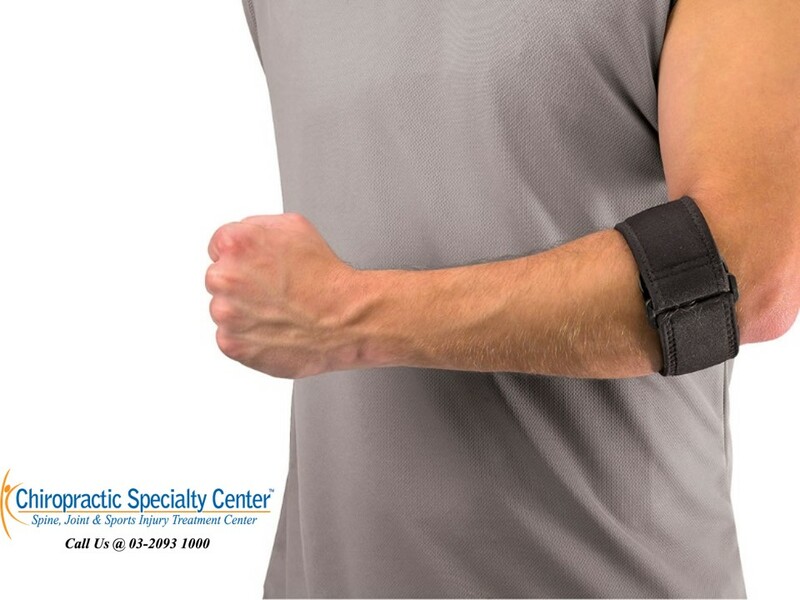 There are two types of bracing that can be used for tennis elbow, the wrist extension splint, and the counterforce forearm strap. The use of a splint with the wrist in 30 to 45 degree of extension may reduce the tension on the forearm muscles, especially the extensor carpi radialis brevis. The forearm strap can be used to improve pain-free grip strength as the strap may help to redistribute forces distal to the irritated muscles. A graded program of gentle stretching and isometric exercise progressing to an isotonic exercise of the wrist is necessary for managing and preventing the condition. 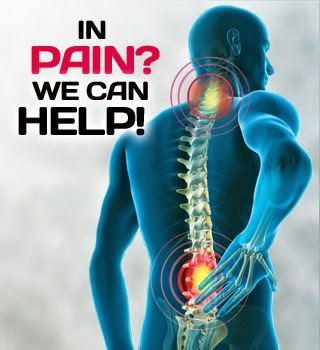 Physical therapy such as ultrasound therapy, interferential, manual therapy, and mobilization are effective in treating this condition. For more information about the best tennis elbow treatment in Malaysia, please contact us at 03-2093 1000.